If you are immediate family (parent, spouse or child) of a MCU member, or you are a relative living in the same household as a member. 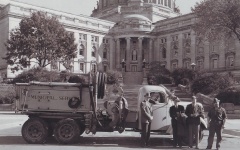 City Employees Credit Union (CECU) was formed in Madison, WI by Madison Mayor James R. Law and Water Department Superintendent Leon Smith. 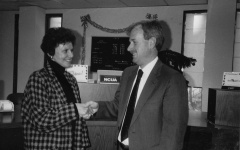 National Credit Union pioneer Roy Bergengren was a friend of Mayor Law and had a strong influence on the building of City Employees Credit Union. Madison School Employees Credit Union merges with CECU. 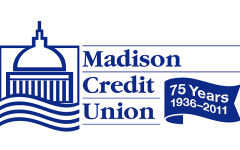 Madison Motor Coach (Madison Metro) Credit Union merges with CECU. 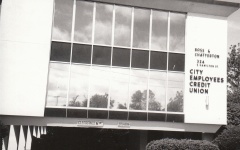 CECU moves to 324 South Hamilton Street. After 50 years of service, CECU operated from various offices in City Hall. As membership and assets grew, staff grew from one part-time treasurer-manager to one, and then two, full-time staff members. 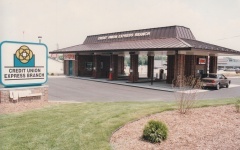 Eventually the credit union outgrew available space and moved to Hamilton Street. 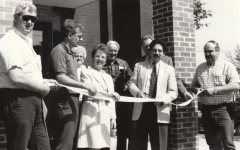 CECU moves to 949 East Washington Avenue and opens a branch in the Madison Municipal Building. Membership expands to anyone working within a one-mile radius of any CECU. CECU opens a shared branch at 3801 East Washington Avenue and expands its charter to anyone working or living in Dane County. Madison Police Credit Union merges with CECU. 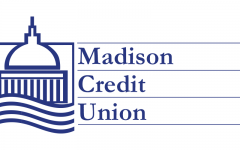 CECU changes its name to Madison Credit Union (MCU) in an effort to grow membership. Members voted to change the name to attract new members from the surrounding neighborhoods and communities. MCU Celebrates 75 years of service. In 75 years, the products and services the credit union offers has evolved, but the mission remains the same: not for profit, not for charity, but for service. As we’re member owned, locally operated credit union, MCU remains a financially strong institution dedicated to the service of our members’ financial needs. 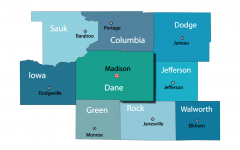 MCU expands its charter to include anyone who lives or works in Dane or any of the contiguous counties (Dane, Columbia, Dodge, Green, Iowa, Jefferson, Rock, Sauk, or Walworth). 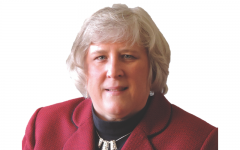 MCU names its new president, Ilene Fritschler, former VP of Operations.